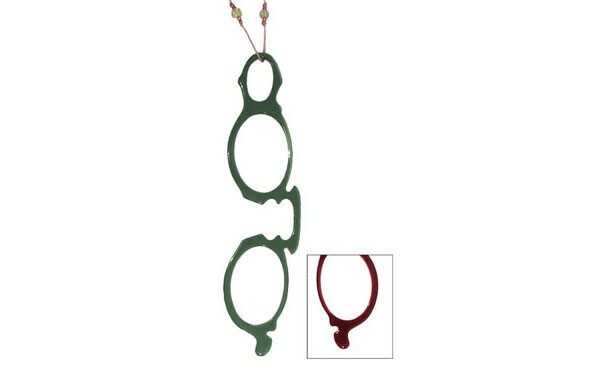 Hanging Lorgnettes – An elegant and sophisticated alternative to reading glasses. 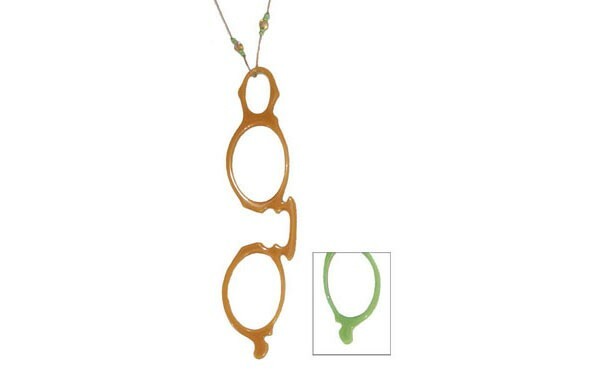 Suspended on a matching, 30" beaded necklace, the lorgnette is worn as jewelry. 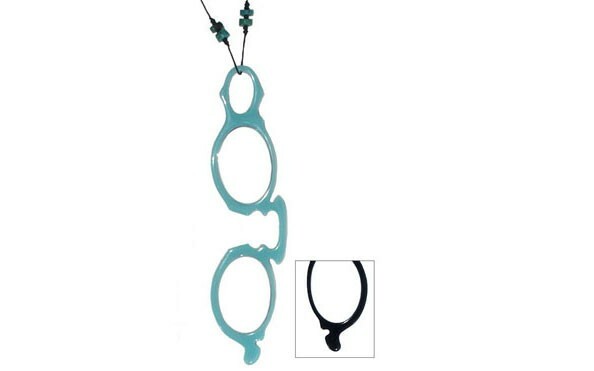 Hold lorgnette by your eyes, move text closer or further, to adjust focus. 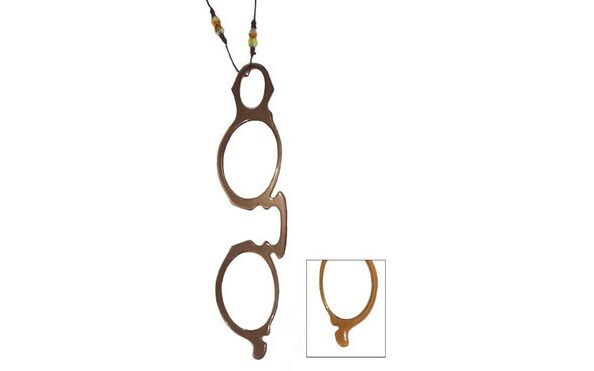 A thoughtful and well appreciated gift , get a pair for each look and occasion. In vibrant, two different colors on each side. Price is per item. Packaged in a soft pouch. Lens power +200 Made In France. Note please, there's no return, no exchange, no refund on lorgnettes.